ScHoolboy Q‘s next studio album is nearing completion, according to a tweet sent by Anthony “Top Dawg” Tiffith, the CEO of Top Dawg Entertainment. Top Dawg provided the update while taking on some “fake news” over on Twitter on Tuesday (July 31). A fan on Twitter recalled news of ScHoolboy Q’s album being “90% complete” back in October 2017. In a now-deleted Instagram post that was uploaded in September 2017, ScHoolboy Q did in fact suggest his album was nearly finished. “I said once my album 90% done I was going back 2 da gym…. well I’m back!,” Q said. 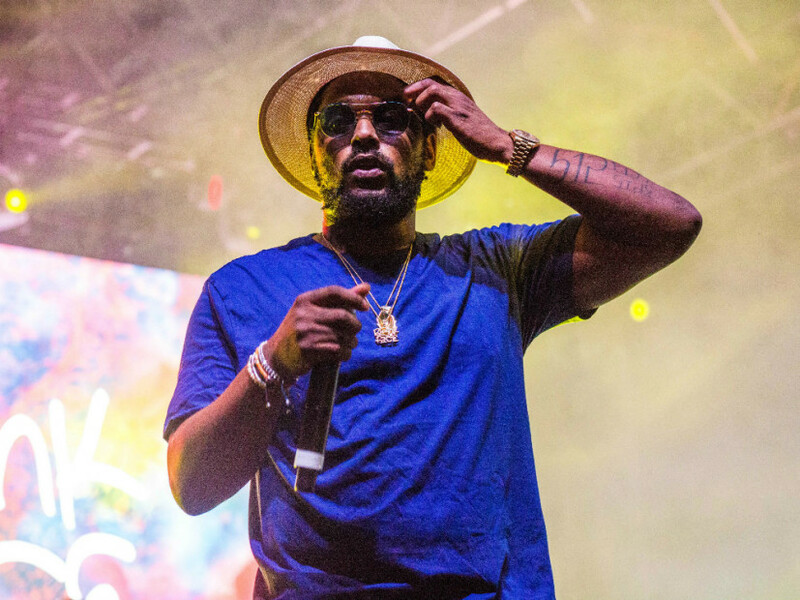 ScHoolboy Q has kept a fairly low profile on social media over the last few months, and a new update for the highly anticipated album has yet to be provided by the rapper himself.